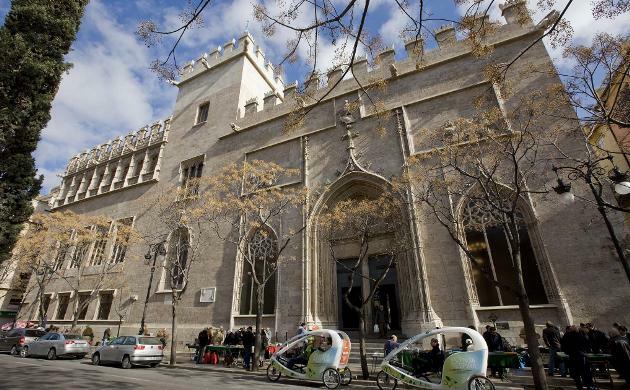 Valencia Silk Market (La Lonja de la Seda) is an old building for silk trade very important in the Middle Age. It is placed just next to Home Hostels Valencia in the City Centre. This charming building is a visit that you cannot miss! !